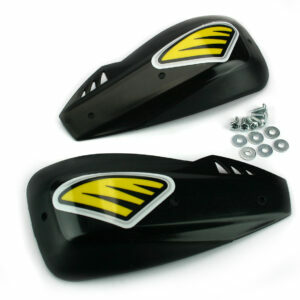 Replacement Vent Cover set for the Cycra Probend ULTRA CRM. 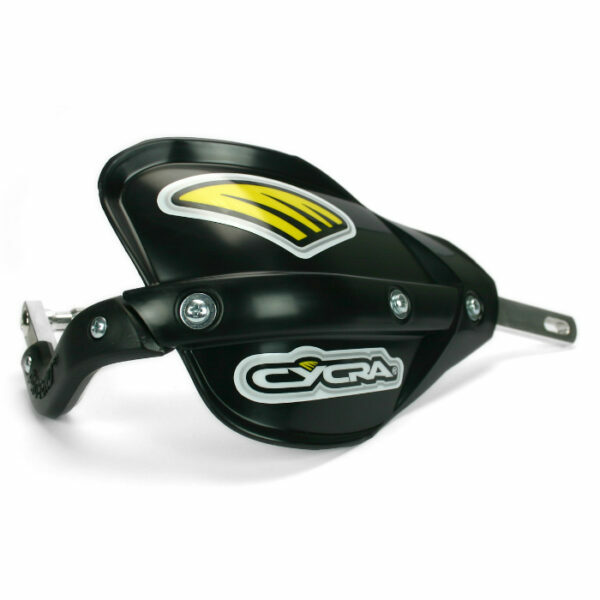 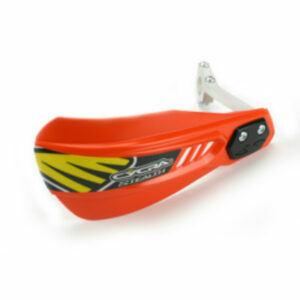 Cycra Stealth Handshields pack includes: shields, brackets and hardware. 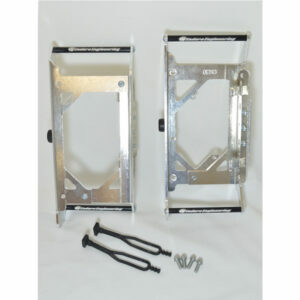 Aircraft quality 6061 T-6 aluminum brackets. 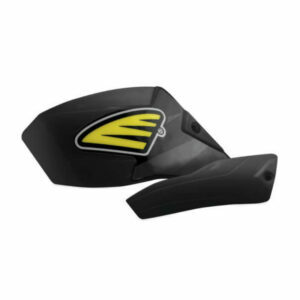 Slim, low profile handshield design. 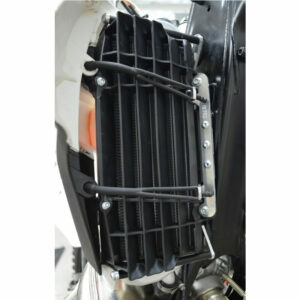 Simple and easy to install. 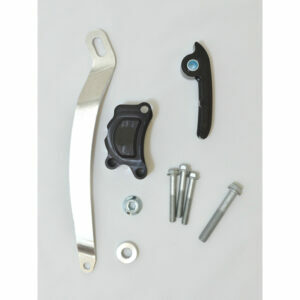 Rotating bolt plate allows brackets to be mounted above or below levers. 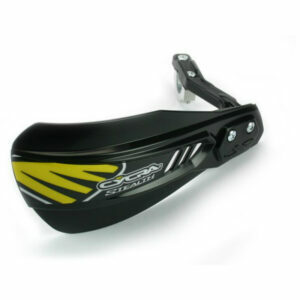 Fits most applications from minis to full size bikes.